Shoes. As individual as… well, feet. In the history of running, there has probably never been a time when more styles, brands, and models have been available. And every year, after countless hours of research, development, and testing, brands release something completely new and revolutionary as well as updated versions of our favorites. 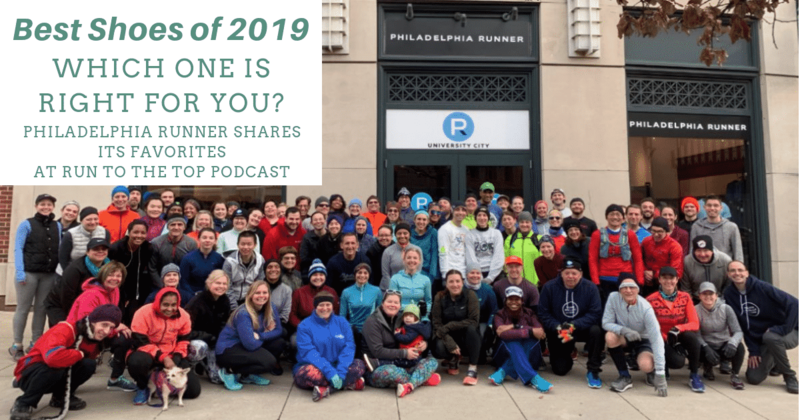 2019 is no different and today we have the privilege of being joined by Ross Martinson, Owner of Philadelphia Runner. Philadelphia Runner is an independent and locally owned specialty running company that strives to be more than just another running store, but a running community. Ross will be sharing with us some of his favorite shoes of 2019. Ross is the owner of four running shops in Philadelphia and head coach of Team Philly Race Training where he has helped hundreds of runners from beginners to Boston Qualifiers. He began running as a freshman in high school where he remembers being dropped on his first run. But the camaraderie brought him back again and again. Having improved through high school, he started working in a running specialty store in college. He continued to run competitively into his 30’s, earning a top 23 Boston Marathon finish. Ross has been fitting runners in all types of shoes since the 1990’s and at his own stores in Philadelphia for the past 15 years. He believes the last few years have been some of the most exciting for shoe design. 5:20 What did it take for you to finish 25th in Boston? 7:09 What was your finishing time? 7:37 Do you remember what shoes you wore? 8:50 How did you get started with Philadelphia Runner? 10:02 What are the top shoe brands in 2019 and what innovations are you seeing? 12:01 Is Philadelphia Runner an independent shoe store? 12:11 What are your favorite shoes starting with road-running training shoes? 15:30 Are people in Philly doing more trail running? 16:15 What are your favorite trail running shoes and also shoes to help transition to trail running? 21:38 What about ankle protection on trail running shoes? 22:15 Can you / should you run on the road with a trail shoe? 24:57 How about racing flats for road and for trail? 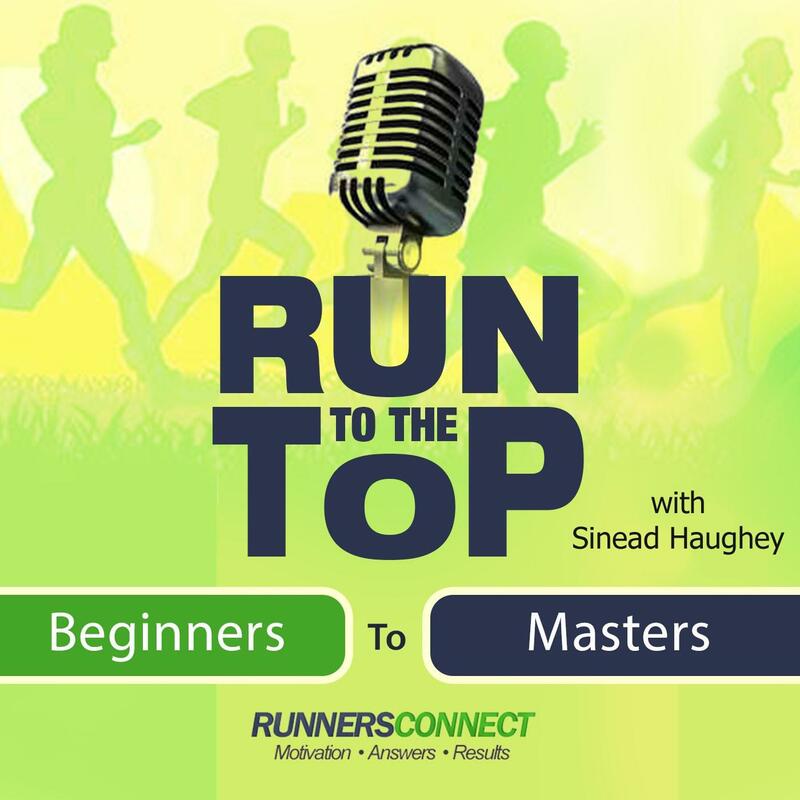 26:50 What would you recommend for shorter races or for a marathon or longer? 28:34 How much does foot strength play into wearing really light shoes? 30:09 What about trail racing shoes? 32:38 What are your personal favorite shoes in any category? 35:51 Any other shoes that deserve a mention? 37:15 How have shoes evolved over the past few decades? 38:49 Anything you’d like to share with us?